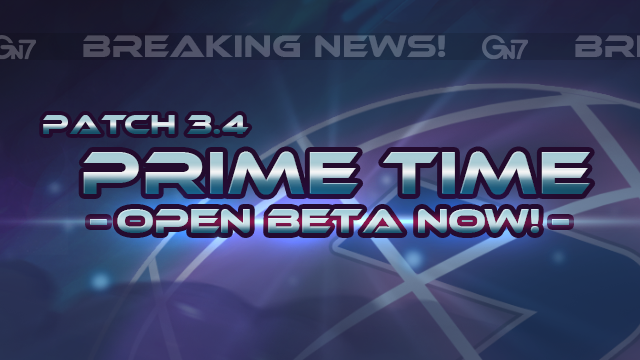 We just released the Open Beta for Awesomenauts 3.4: Prime Time. Check out the new ‘Naut, Max Focus! Armed with a camera and his own custom tools of destruction, he can get the best angle to every story! 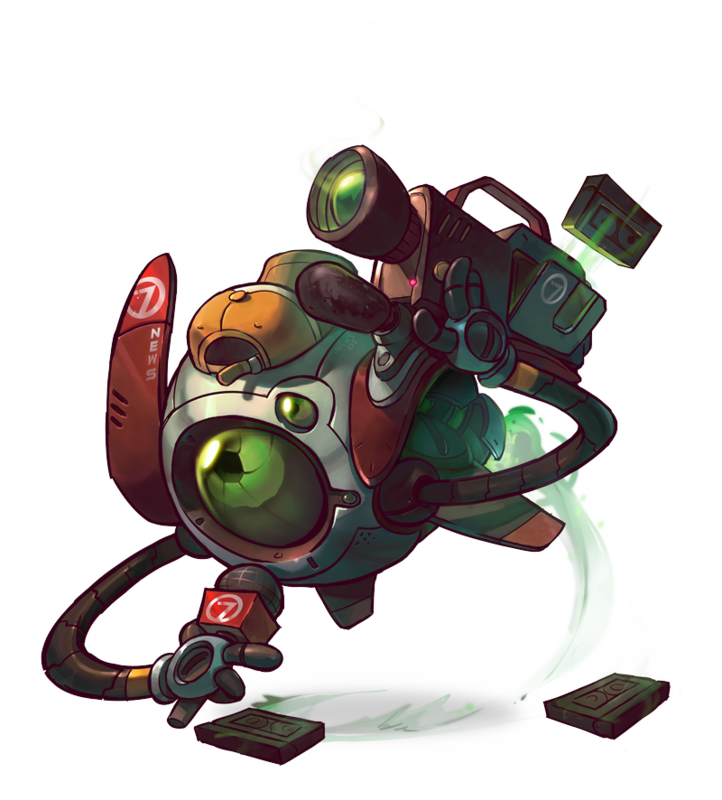 All players are able to access this Beta and try out the new features that will be included in Awesomenauts 3.4, inculding the new character, Spectator Mode, and the visual rework of Clunk. On top of that, we’re bringing a whole bunch of balance changes with this update. The new Spectator Mode allows you to watch live gameplay from your friends while or browse through recently played games. You can even use this feature while waiting for Galactron to start his next round of glorious matchmaking!